to offering a quality range of services and products to you as a prospective or existing customer. 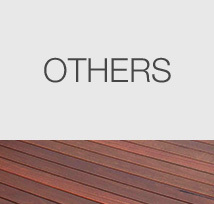 We have a full range of Outdoor Timber Products and widely distribute our products within Australia. 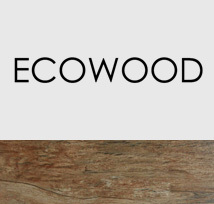 Tanalised Ecowood is a range of treated wood products protected with unique timber preservatives incorporating copper and azole co-biocides as active constituents. 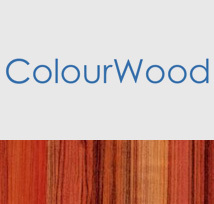 ColourWood combines all elements of our standard Ecowood Treatment, but includes an added extra - Colour. Available in a wide range of products. 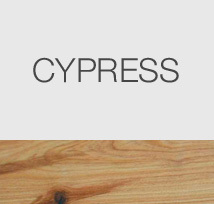 F7 Grade, certified Cypress available in various lengths and sizes in stock and ex mill. Any other species of timber you may be after, give us a call as we are able to source most products you may be after. Click above for details. Copyright © 2019 Outdoor Timber Products. All Rights Reserved.